I started blogging with students twelve years ago. I started this blog eleven years ago. Over that time I've seen a lot of new blogging services pop-up and disappear a few years later. But there are two services that have stood the test of time that I recommend today whenever someone asks me which service he or she should use to create a classroom blog. Those two services are Edublogs and Blogger. 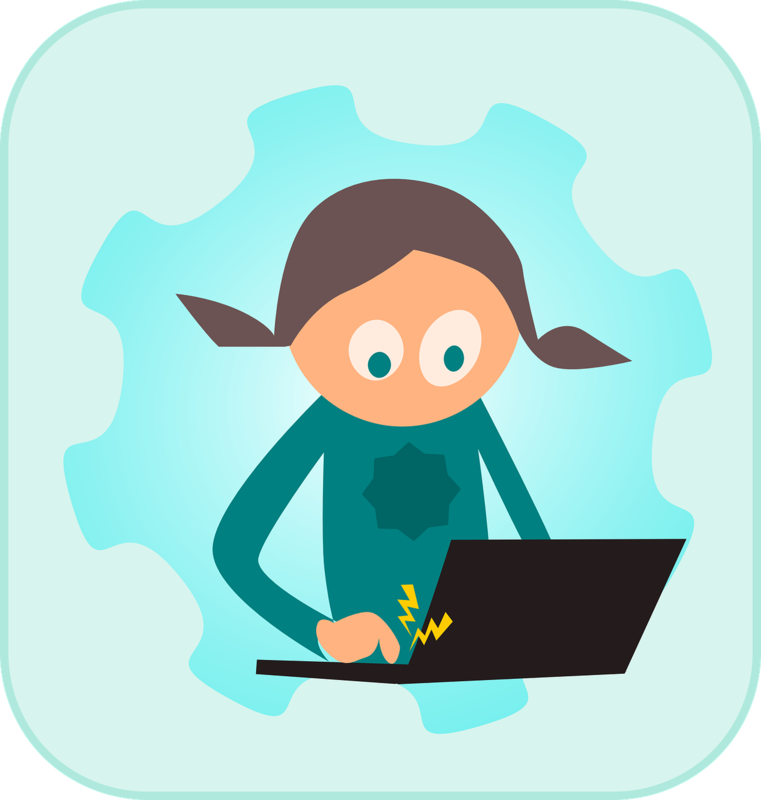 Edublogs is my go-to recommendation for elementary school and middle school classroom blogs. As a teacher you can create a blog and add your students to it. You have control over the creation of your students accounts including their passwords. Additionally, you can let your students create individual blogs that they maintain but that you can supervise from your teacher account. Best of all Edublogs offers fantastic support for teachers through their representatives on Twitter, via email, and through outreach programs like the current student blogging challenge. Blogger is the service that I often recommend for high school teachers that are using G Suite for Education. The upside to Blogger is that your students can sign into Blogger using their G Suite accounts (provided your domain admin allows it) to contribute to a group blog or to create their own blogs. The downside to Blogger is that you don't have as many options for supervision of your students' publishing on Blogger as you do on Edublogs. For example, when a student has author permissions on Blogger he or she can publish without you first reviewing that blog post, you can only delete the post retroactively. My YouTube channel contains many short tutorials on the features of both of these blogging services. And if you would like an organized lesson on how to create a classroom blog, I have an on-demand webinar available here.